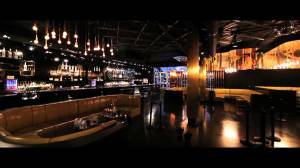 TORONTO New Years Eve 2018/2019 Countdown Gala Celebration!3PARTY,EVENT,LIMO BUSES & PARTY BUSES BETWEEN BARS – DOWNTOWN TORONTO New Years EVENT A PARTY LIKE NO OTHER! *Wristbands will be available to all ticket buyers on December 31st at your first stop 730pm- 9pm and until 10pm at the second location. If your arriving late, contact event organizers to retrieve a wristbands at the venue we arrived to and you may start your night from there. Wristbands will be available until we reached our last stop. Upon arrival have your tickets ready to show to organizers to retrieve a wristband. Tickets will be emailed after purchase and may be shown on your mobile device or printed. We will follow as a group to 3 locations until we reached our last stop of the night. 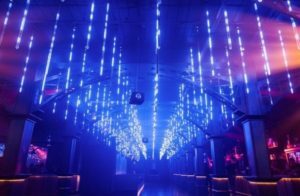 Announcements will be made at each nightclub destination when its time to depart and jump on the limo buses/party buses and head to the next few venues.Guests may also pick up there guests wristbands as long they have their ticket ready to be scanned. We will head to 3 nightclubs starting at 8pm. A shuttle will run between the venues we departed from last just in case you missed the bus! This New Year’s Eve we start off with a bang as we kick it all off inside NEST in downtown Toronto. We will all meet at 730pm-9pm to retrieve a wristband and get the party started. Buses will start to depart at 9pm outside and will continue to make its way to each venue. Present your etickets to organizers who will get you all set up with a VIP Wristband. Announcements will be made at each nightclub location when its time to depart! Dance to the top hits until its time to depart! Guests may also start their night at the second stop if your arriving late. The countdown to 2018 will continue as a buses will head to Cube Nightclub at 9PM. DJ’s spinning all your top HIP-HOP, R&B, REGGAE, OLD SCHOOL. Our final stop will be Toronto’s premiere multi level nightclub: FICTION. 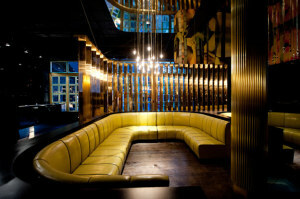 Featuring 2 floors, 2 sounds and multi level VIP Booths. Countdown to 2018 will be something you will never forget! Walk the RED CARPET upon arrival and walk inside in style. 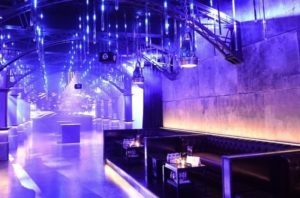 With Black & Gold Decor, Hundreds of balloons hanging from the ceiling, photographers capturing those special memories, NYE hats and Tiaras will be provided alongside Hors D’oeurves, Party Favors & finger foods. At midnight witness a confetti show! Guest DJ’s playing all your top tunes- HIP-HOP, R&B, REGGAE, OLD SCHOOL, LATIN, SPANISH, REGGAETON, TOP 40, HOUSE! How does it work:1. Purchase your tickets online using any major credit card or VISA Debit 2. Pick up your wristbands on the date of the event from your starting destination 3. When its time to depart each venue, announcements will be made to board the limo buses & party buses as it guides you to each venue until the last stop has been reached 4. Enjoy the countdown to 2018 as it will be something like you never seen before 5. Upon arrival at each venue, show your VIP Wristbands and get in FREE and by passing massive lines. You will be transported between each nightclub starting at 9PM from your starting destination. At 9PM board the wildest buses in the city as it guides you club to club until the last stop is reached. *Advance tickets events. Tickets Increase weekly. Group rates end TONIGHT! A-Everyone will meet at 730pm-9PM at Toronto’s premiere venue- NEST Toronto located at 423 College Street in downtown Toronto or Uniun 473 Adelaide St West (Pick starting location at checkout)! This will be your starting point to meet the group, pick up your wristbands and dance to your top tunes as guest DJ’s rock the house until its time to depart! A- Buses will start to depart outside your first destination starting at 9pm. If you missed your bus make your way to your second stop Cube to meet the group. If your late, make sure to contact event organizers and meet us at the location we arrived to! . A- Once you have received your wristbands you will get VIP treatment at 3 venues. Simply show your wristband at the venue and you will get no cover, no line during the club crawl by following various hosts. 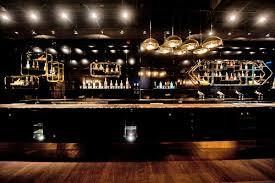 We will follow as a group to 3 downtown venues. Our super fun party hosts will lead the way to the different locations and limo bus/party bus ticket holders will have bus transportation between 3 venues starting at 9pm. We will make our way to 3 selected venues. WRISTBANDS ARE ONLY VALID FOR THE CLUB CRAWL ONLY. 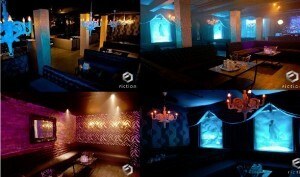 A- Yes, call/text 647-738-4565 for bottle service packages. Booths must be reserved in advance. Bottle service will be available at FICTION by booking in advance only. A- We recommend everyone to arrive at the main stop if you can’t make it please send someone to pick up your wristbands and you can meet them at their current location to join the party where you can join from there. Wristbands may also be picked up until 10pm at your second location. If your late you will need contact event organizers to retrieve a wristband and meet us at the destination we arrived to and you can start the night from that venue! Q- Whats the difference between VIP General Admission , VIP Limo Party bus & party bus tickets? 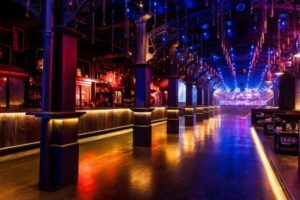 A- VIP General Admission gives you all the same benefits- no cover, no line, etc but without the limo bus or party bus so you may club crawl to the destinations by following hosts without the bus, we follow as a group. VIP Limo Party bus simply gives you VIP transportation without walking and arriving at each location in style in various limo buses . Limo buses feature LED lights dance floor, surround sound, photographer on the bus. Party buses will be different from limo buses. Party buses will be a regular party bus. Limo buses hold 50 people each bus and party bus holds 60.